Georgia’s hot summer days are quickly approaching, and in Milledgeville that means enjoying the outdoors, spending time with friends and family, and creating memories that will last forever. Milledgeville is home to Lake Sinclair and the Oconee River, so the best way to cool off in the summer heat is to enjoy our miles of shorelines and refreshing waters. Several Marinas on Lake Sinclair offer boat and jetski rentals for those 25 years or older. Bring a cooler for lunch, sunscreen, and some floats, and you are ready! 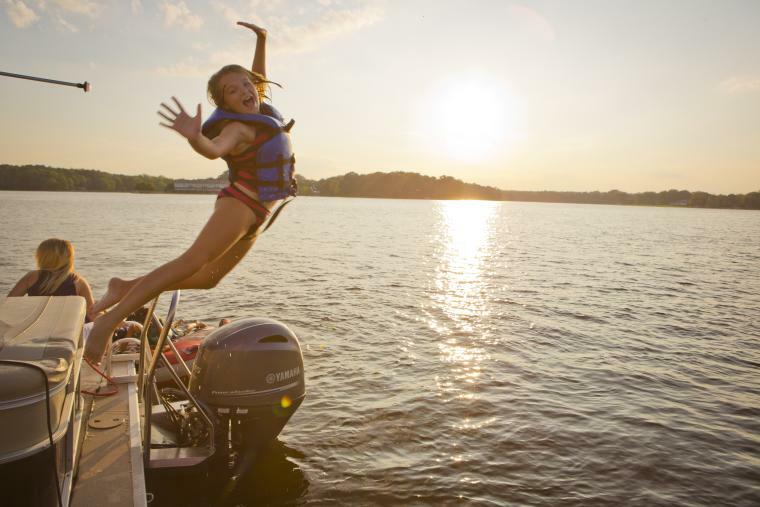 Make sure to ask the marina about tubing on the lake, an activity that kids and adults are sure to love! Grab an inner-tube and enjoy a lazy day on the Oconee River. Connect your inner-tubes with a piece of rope and float as a family, or fly solo with and enjoy the breeze. Begin at the Oconee River Greenway and end your journey at Central State for a 6 hour floating trip, or use a paddle for a shorter expedition. No matter how you stay afloat, you are sure to feel refreshed! Up for an adventure? 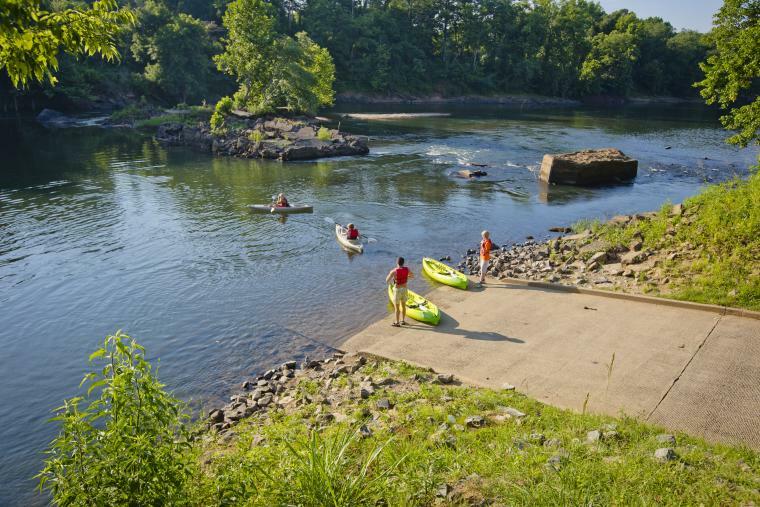 Oconee Outfitters offers Kayak tours in Milledgeville. All the gear you need to bring out your inner outdoorsman is at their location downtown on Wayne Street. A guide will accompany you on your trip, and will be as involved as you need. Whether you are looking for a beginner’s trip, or a seasoned kayaker to show you around, Oconee Outfitters can give you a great experience. 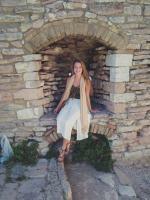 Give them a call at (478)452-3890 to book your trip. Discover a new love for fishing with Sinclair Marina’s guided fishing tours. By signing up, you will learn how to cast a reel, popular fishing techniques, and the best spots to find your fish. Fishing guide, Matt Henry, Professional fisher and winner of the Junior World Championships in fishing will make sure you have some bragging rights with your fishing buddies! For more information, visit their website athttp://www.sinclairmarina.us/fishing-guide.html. Photo courtesy of Visit Lake Oconee. For the adventurers looking to try something new, flyboarding is the new extreme water-sport trend. Experience the futuristic new activity that allows you to fly over the beautiful waters of Lake Sinclair. The flyboard is made up of a pair of jet-boots connected to a hose, which is then connected to a jetski or boat. The water then propels you up into the air, allowing you to spin, flip, and dive into the water. Find out more about this unique experience by visiting http://centralgaflyboarding.com/.